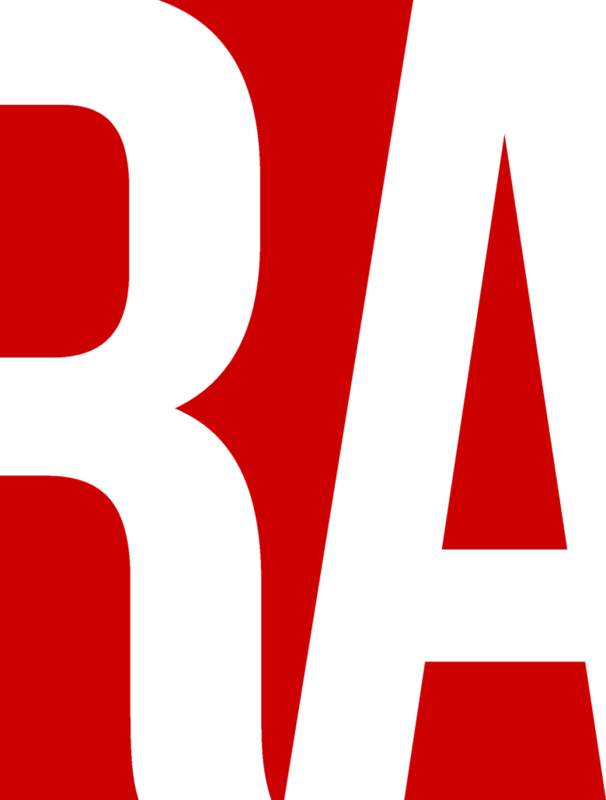 Revolution Arts raises profiles, increases engagement, gives real power to learning and engagement and helps people develop their work in the most effective way for the 21st century. We support arts, creative, cultural and community based organisations and individuals to further their development. Whether they are music teachers or schools, arts organisations or cultural activities, Revolution Arts understand what makes these sectors tick, what tools they need to be even more effective in the 21st century and how they can develop their work to become even more vibrant, creative and stand out from the crowd. An online box office? Bespoke e-newsletters? Publishing your latest musical opus? Building an effective website? 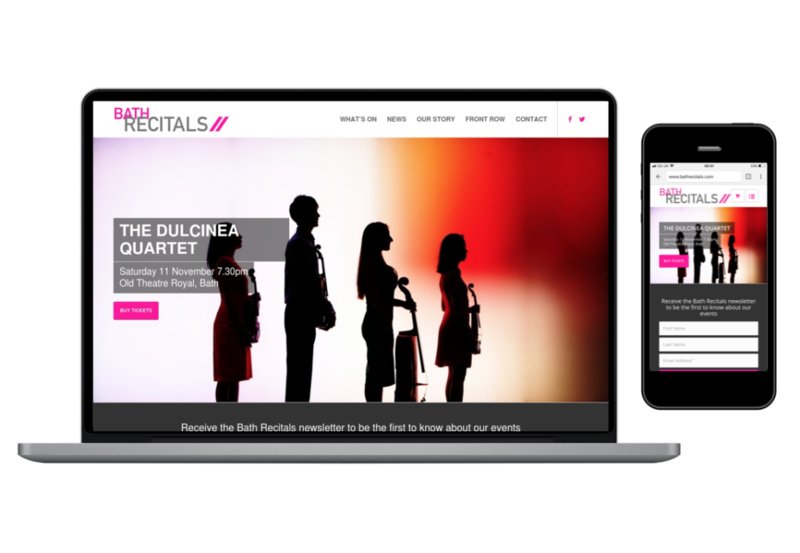 Designing beautiful concert programmes? Getting the best possible exam results for your music students? Revolution Arts gives you the support you need to ensure it all gets covered. Revolution Arts has just published its first book, Explorer, by Wendy Hiscocks. 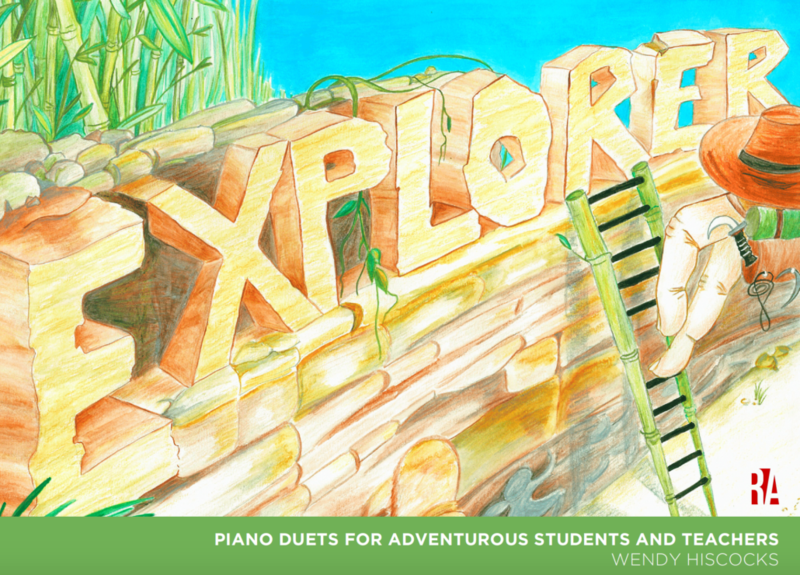 This collection of piano duets for adventurous students and teachers is presented with beautiful illustrations and is available online now in print or digital download formats. 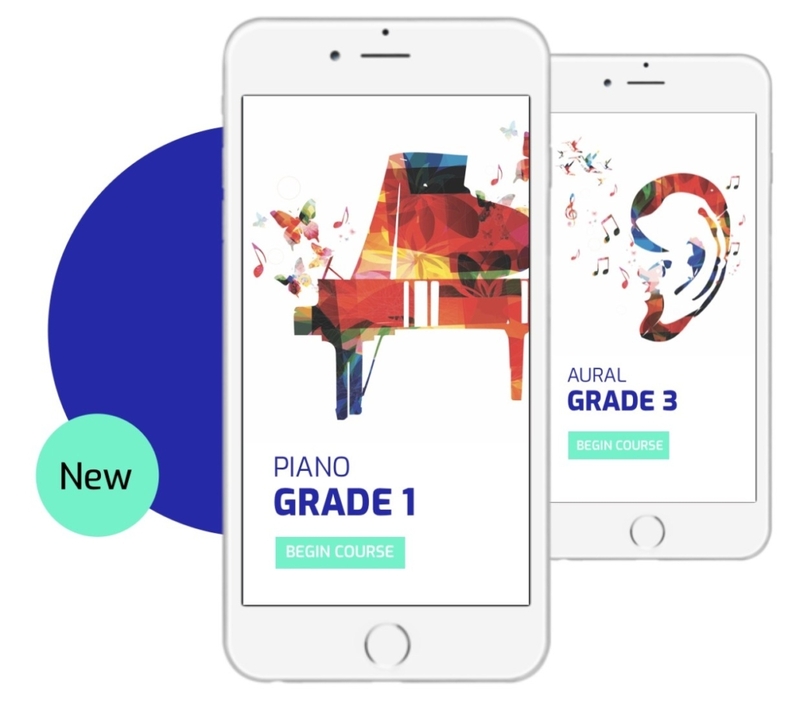 Our online music courses at Revolution Arts Academy will increase your opportunity to achieve success in music exams while also increasing the understanding and enjoyment of playing music for any occasion.